In the previous part we have seen how to configure Azure for IOTHub. 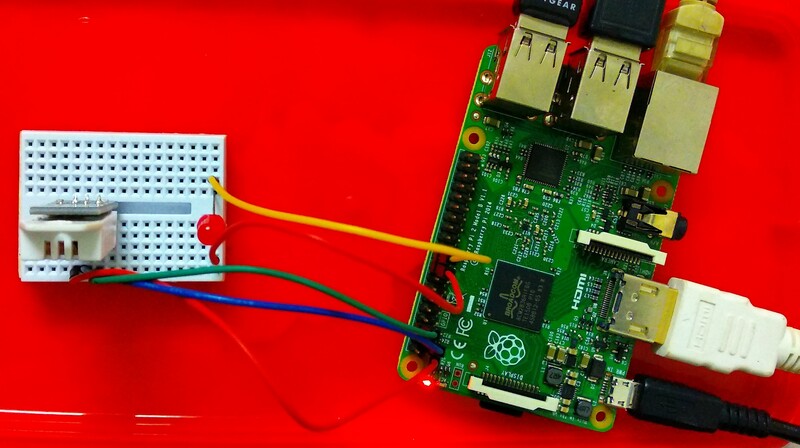 In this post we will cover setting up the Raspberry Pi and connecting it to the sensor and sending the data to Azure IOTHub. 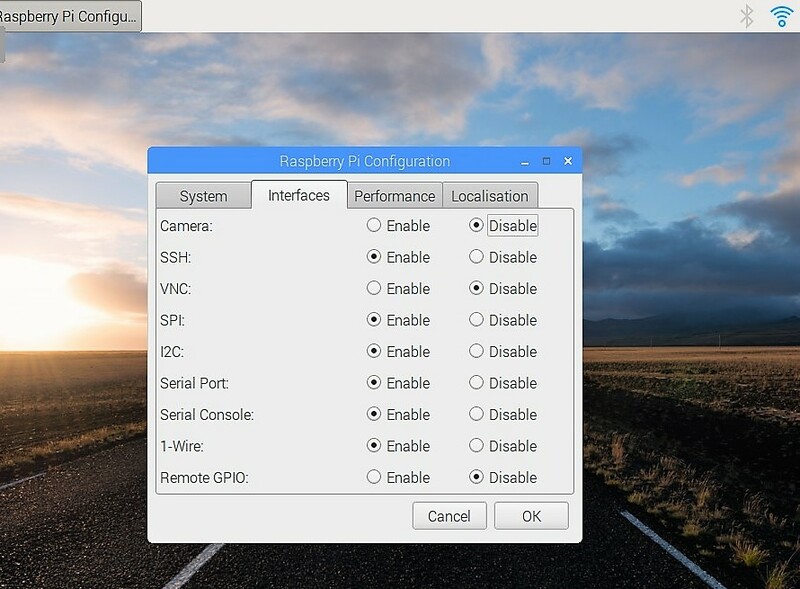 Assumption – You already have raspberry Pi Installed with Raspian OS. 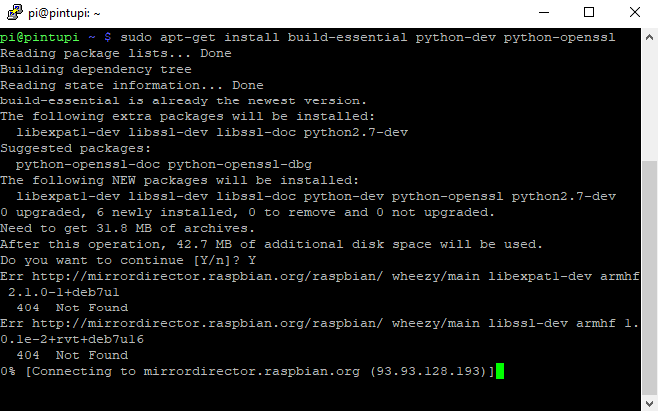 To know more on how to install the Raspian OS click here. Set I2C and SSH to enable. We will be using DHT22 humidity and temperature sensor. 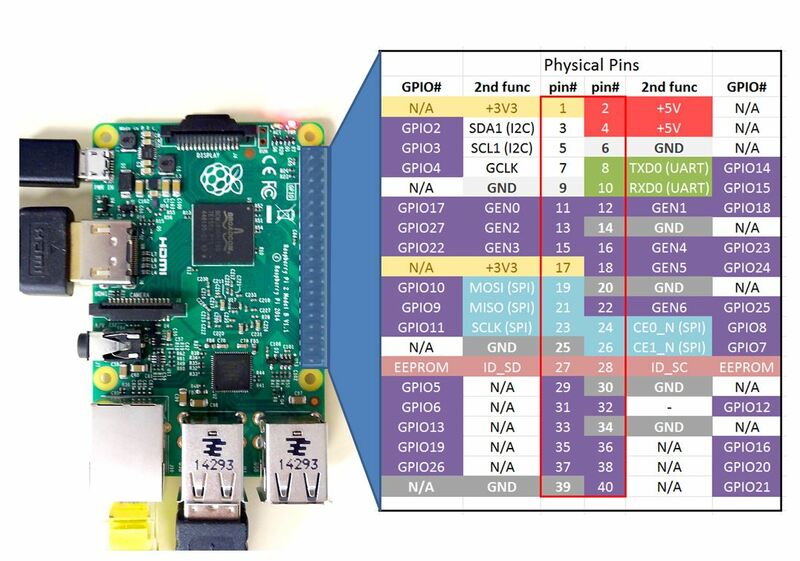 Note: you can connect your sensor to any GPIO pin. Accordingly update the config file. 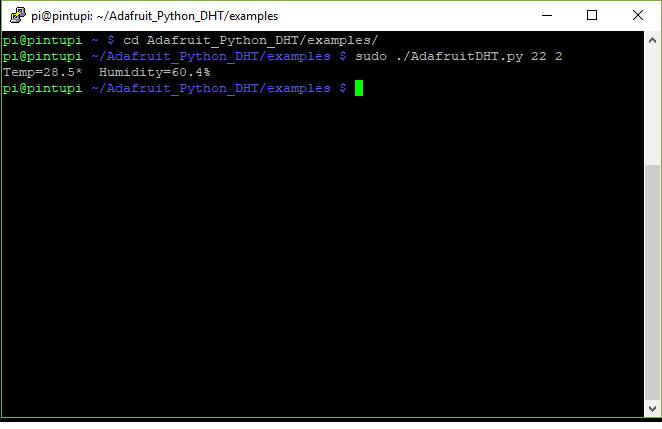 Install DHT22 libraries to verify the hardware connections. Now we are going to use one of the examples from Github. Run the following command to clone the sample app. Open the config file by running the following commands to update config settings if required. You need to update pin number that you have used to connect the DHT22 sensor. Run the app with the following command. Note: we can run the command in background or add this using cron job. 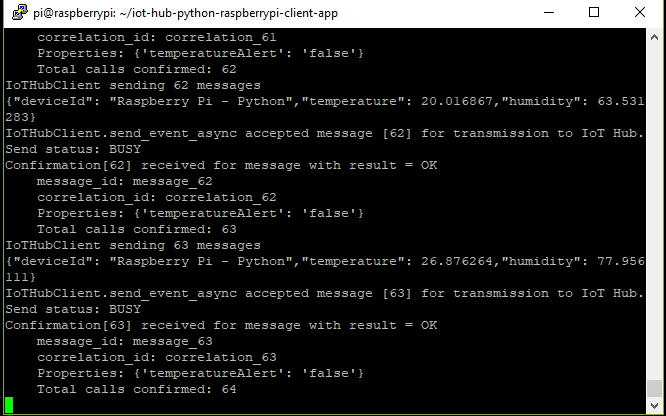 If you get the following screen with LED blinking then data is being sent to Azure IOT hub and all our connections are perfect. Verify the message count in Azure. Image and video of the final prototype. 2. If you get stuck at 95% compiling the python sdk, increase the swap space. 3. Make sure to use the latest Raspbian version ( stretch). In the older versions I was facing issues related to gcc versions.